Denise from Bridgeport, Brian from Seminole & 6 others bought this item recently. 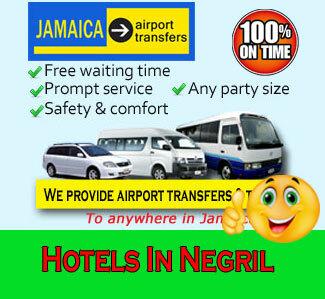 Book Airport transfer to Secrets St James Hotel and Secrets Wild Orchid Hotel from Montego Bay Airport. All vehicles are license and air-conditioned. We Never Charge for Flight Delay. 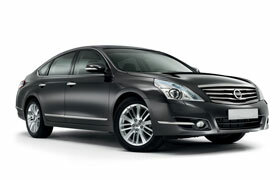 All service offered are Private, No unwanted stops or delay at airport. 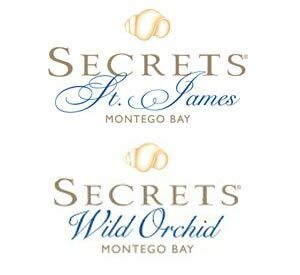 Make the beginning of your vacation at Secrets Wild Orchid and Secrets St James Montego bay airport transfer just as smooth as you imagine. There’s no better way getting Airport Transfer to Secrets than to pre book with us. 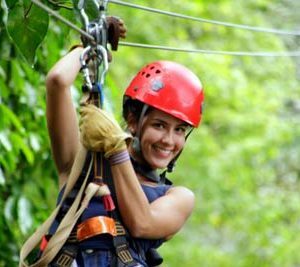 When you land in Montego Bay, bypass the taxi lines, follow instruction and meet our Airport representative, and then step inside your private vehicle. Private airport transfers that include Meet and Greets with personal signage, refreshments on the house, and more. 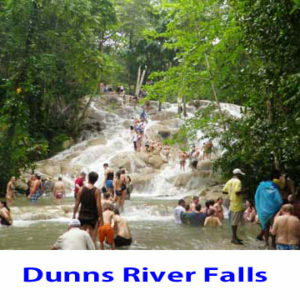 Click here to request more information. approx 50 minutes to town center, time depends on traffic. 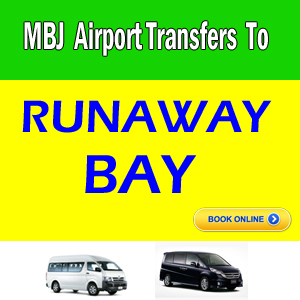 Private transfers in air-conditioned car/minivan. On arriving at the airport and after checking through immigration and custom, in the arrival lobby, you’ll pass the Avis and Island Car Rental desk, exit through the double Glass Doors to the right of a Blue Cambio (foreign exchange outlet) and our representative will be waiting for you outside with a sign with your NAME printed or our partner SIGN BOARD as shown below.